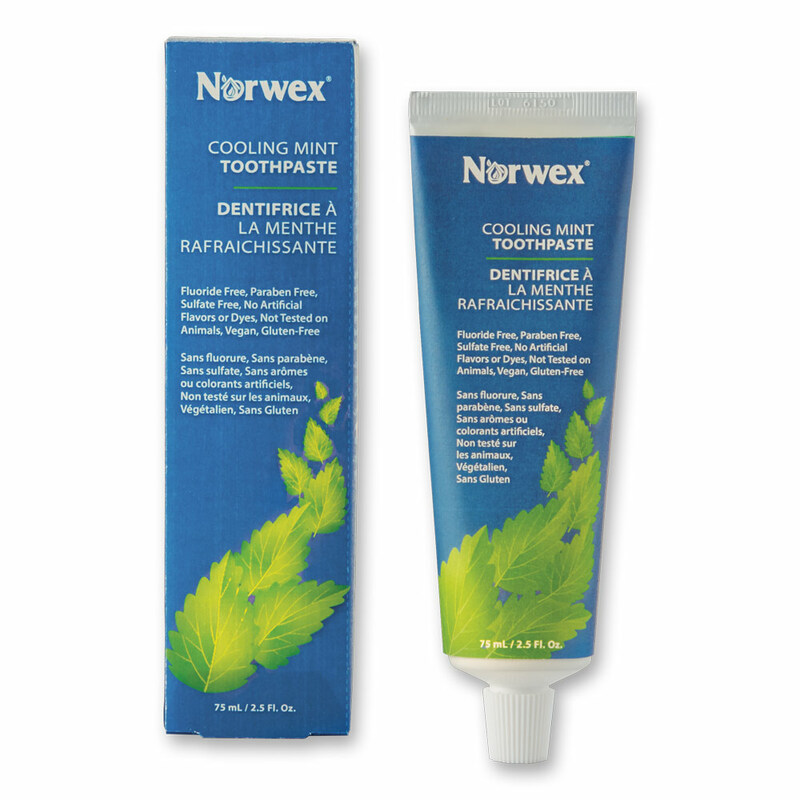 Norwex Toothpaste is a fresh and effective alternative for helping keep your teeth clean and bright. Our unique formula is free from artificial flavours, dyes and sweeteners, with no harmful chemicals. Long-lasting and comes in two flavours, including refreshing mint and a delicious strawberry flavour your kids will love! Free from SLS and SLES, fluoride, microbeads, GMO ingredients, triclosan, synthetic preservatives, parabens, phosphates and phthalates. You can buy the Norwex Toothpaste online from me, in Australia. Or you can buy it in New Zealand here. If you are elsewhere, check Norwex.com to find a consultant in your country.